my fixation addiction to Hello Kitty has a long history that goes all the way back to my childhood. so no wonder when i see that my favorite cat is on a pair of sneakers, that i always wanted to buy appears, i didn´t need a second to think if i needed it or not. here are some of my favorite items which i recently bought. you would think i am crazy if i show you all the things i´ve been collecting since i was young. ahh hello kitty is so cute! i'm so in love with these shoes! I love them. Hello Kitty is so sweet :). Those vans are so sweet! 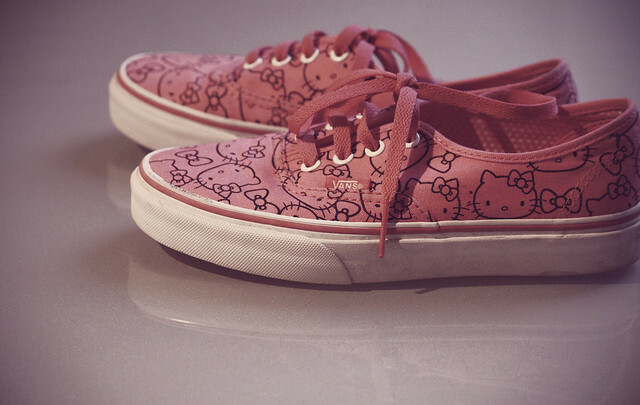 I like hello kitty to, I want these vans so badly!! Where are you buy them? Or do you know if they are available online? 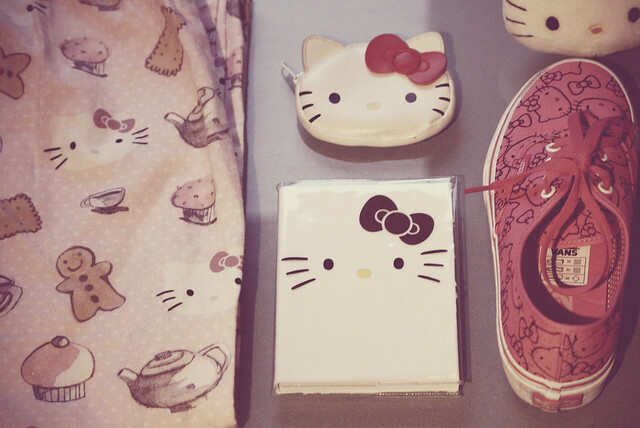 i like hello kitty!nice things! 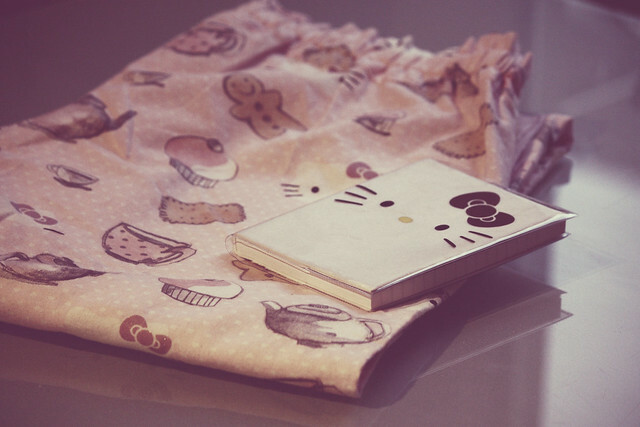 hello kitty is so cute, and i really love it aswell! I'm 25 and I love Hello Kitty! Great items! 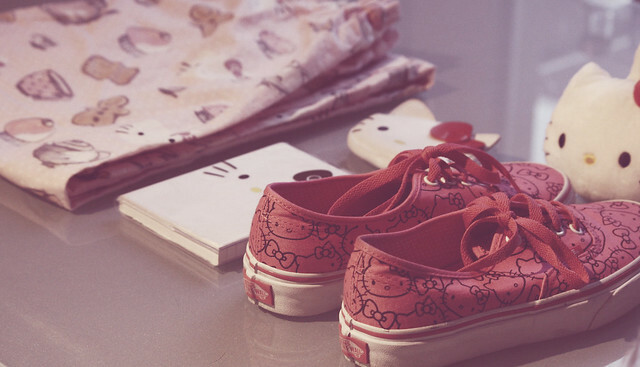 I'm addicted to Hello Kitty, too, and thus need those Vans in my life! GAHHHH!!! hello kitty makes u feel like your 16 again, in your parents house, watching your fav series or chatting on the phone for hours :) i love it!